The country's biggest auto major, Maruti Suzuki has recently introduced an automatic transmission version of its most selling premium hatchback car, Maruti A-Star in India. 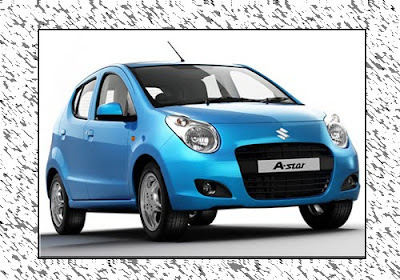 The new Automatic transmission version of A-Star has been priced at 4.34 lacs (ex-showroom New Delhi). Most of the features have been inherited fom the original model and some of the extra bit of goodies that this new car would offer includes integrated music system, seat height adjuster, 4 power windows and central locking. The gearbox would sport a slot shift mechanism rather than the conventional (press button and shift) mechanism. The auto gear version of A-star will be competing with the likes of Hyundai i10 which is the only car that is available with automatic transmission option in this price segment. Maruti A Star AT sports a really responsive engine and the acceleration it provides is commendable. The lag between each gear shift falls in an acceptable range and the car can hit a speed of 100 km/h within 18.5 seconds. The ARAI has claimed the mileage of this car of around 17km/l which stands impressive against the common misconception of automatic transmission having an adverse effect on the mileage of the car. 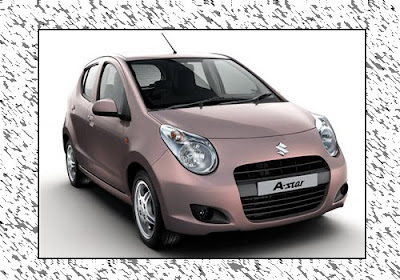 Besides, Maruti Suzuki launch the CNG versions of its Popular cars including Maruti SX4, Estilo, Eeco, Estilo and Alto.